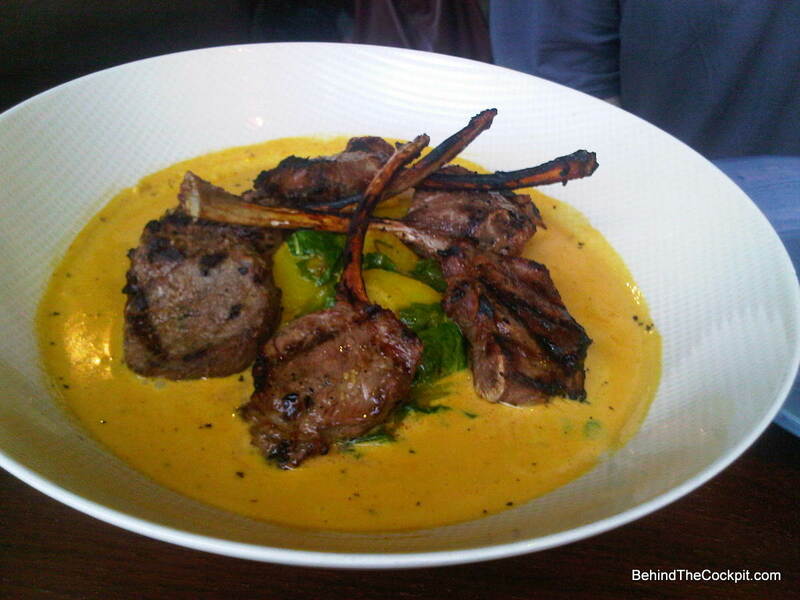 These delicious lamb popsicles are worthy of tracking down at Vij’s. You won’t be the only one since during primetime dinner there will be a wait for a table and they don’t take reservations. If you are an early eater getting here 15 minutes before they open should guarantee you a table. Or you can head here after 8:30pm and the wait may not even exist. They do have a courtyard in front of the restaurant with seating and a waiting area next to the bar so a small wait isn’t bad either. Perfectly Charred, I try to replicate these at home too, the recipe can be found online. This entry was posted in Food Worthy of a Detour. Bookmark the permalink.